FIFA 19 TOTY players will be voted on by a carefully curated list of media, athletes and EA SPORTS FIFA community members. This collective of ballot recipients has been chosen to represent the millions of EA SPORTS FIFA players all over the world. However, if you want to get an idea about which players will be selected for the FIFA 19 TOTY nominees list, you should take a look at the 2018 FIFA FIFPro World 11 Nominees. Find out the full list of the 55-man shortlist nominees: goalkeepers, defenders, midfielders and strikers. What are the FIFA FIFPro World 11 Nominees? 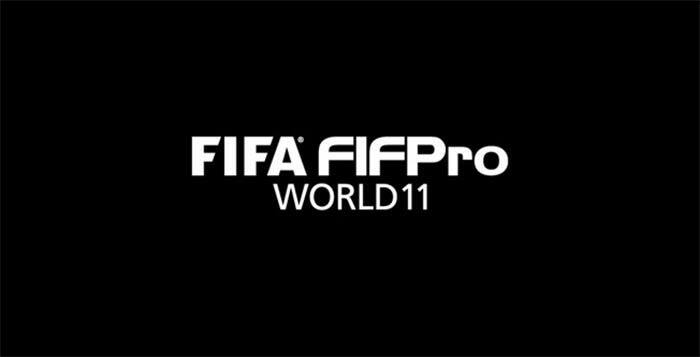 FIFPro, the worldwide players’ union, and FIFA have announced the 55 names in contention for the FIFA FIFPro World 11 2018 on September 3. It is decided by the players, for the players and involves votes from almost 25,000 professional footballers from 65 different countries. This year’s list includes some familiar names, and standout statistics. Ten of last year’s World 11 return to make the 55-man list, with Real Madrid CF the most-represented club side, seeing a full 11 players make the cut. Spain (nine) and France (eight) are the countries with the most players represented on the list, with European players making up 71 per cent of the total players selected. The winners will be announced on September 24 at an event in London. Who are the 55 shortlisted players?